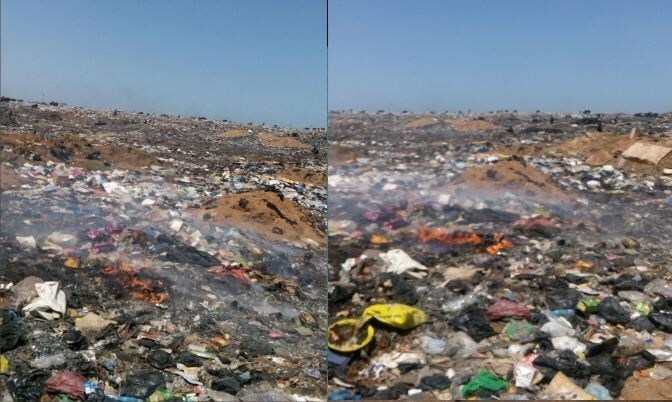 The Kumasi Metropolitan Assembly owes the managers of the Oti landfill site in the Ashanti region, J. Stanley Owusu Group to the tune of 59 million cedis, being the outstanding debt for its eight years of service to the Assembly. 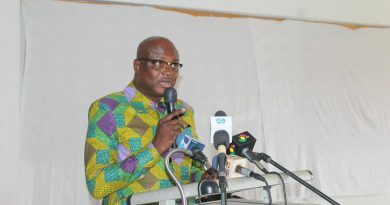 Speaking in an interview with Isaac Justice Bediako, the manager of the J. Stanley Owusu Group, Francis Marshall said the nonpayment has negatively affected their operations. The company was contracted by the KMA due to its technical expertise manage the country’s biggest engineered landfill and sewerage treatment plant constructed by the World Bank .